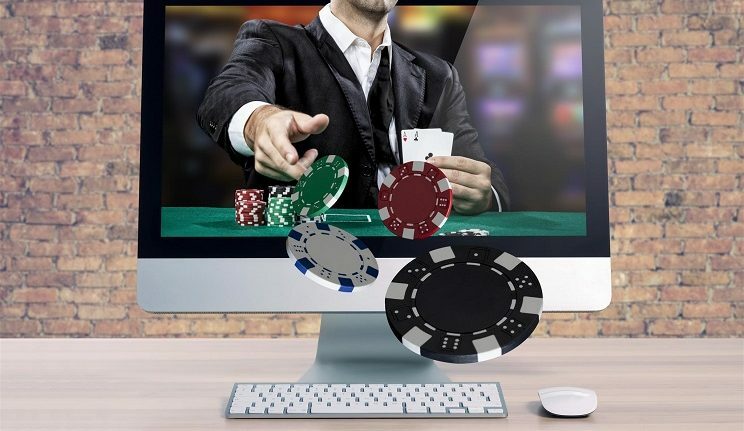 If you’re an avid gambler, you’ve probably noticed that online casinos just keep getting better. With the leading providers of casino games releasing new games each week, players are spoilt for choice. As there are so many quality games out there, it’s harder than ever to pick one to play. From live dealer experiences to virtual reality games, software developers are always coming out with impressive, state-of-the-art games. But who are these people? In this article, we explore the top providers of casino games. Microgaming is one of the biggest software providers in the world. Founded back in 1994, the company is also one of the oldest providers. Over their years in the business, they have produced over 800 casino games, many of which are still being played today. 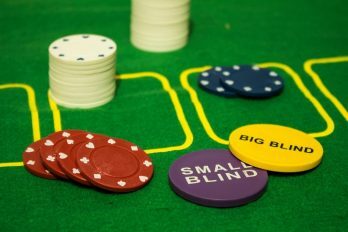 Many of the biggest online casinos are powered by Microgaming software, and a number of their games can be found in the casino’s game selection. While their large portfolio is impressive, it can make some of their older games look dated compared to their shiny new creations. Although some of the older games remain popular, many gamblers avoid them due to their outdated graphics and simplistic approach. However, as the company are constantly bringing out new games, it doesn’t matter too much that their older stuff is becoming less popular. 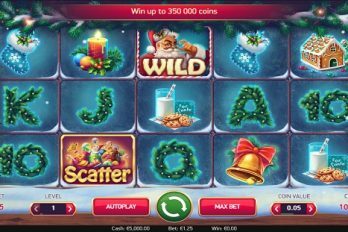 Thankfully, Microgaming’s new games still feature some of the largest jackpots on the internet. Over the past few years, many of the highest jackpot payouts have been pocketed from a Microgaming progressive slot. As well as slot games, Microgaming has also developed a number of table games and even its own poker league. Established in 1999, Betsoft Gaming is another strong contender in the top providers. The company gained popularity from their innovative 3D casino games. Currently, Betsoft pours more money and time into their development than any other provider, and the results have not gone unnoticed. As many of the games are flash-based, you are not required to download them to play. As well as providing a risk-free gaming experience, this allows gamblers to begin the game almost immediately. While some providers spread themselves over the entire market, Betsoft focusses on the iGaming industry. With a strong and diverse portfolio, the British company now develop games for some of the largest online casinos on the net. If you gamble online, you’ve probably come across a few of their games. Some of their most popular titles include A Night in Paris, Dr Jekyll and Mr Hyde, Good Girl Bad Girl, and After Night Falls. Another popular provider is Playtech. As well a producing a number of casino games, the developer also creates software for other iGaming options, including bingo, sports betting, and poker. Offering both a download and instant play version of their games, gamblers can choose the method that suits them best. Currently, Playtech has over 200 casino games. While the company offer a variety of casino games, the bulk of their collection consists of slots. Offering high payout rates and exceptional graphics, Playtech is popular amongst all sorts of slot players. Many of Playtech’s casino games are big money jackpot slots. To date, the company have more slots that have paid out jackpots of £1M than any other provider. If you’re hoping for a big payout, games such as Jackpot Giant, Beach Life, and Gold Rally may suit you perfectly. IGT is another key player in the iGaming industry. The company is best known for their wide range of games. With some featuring innovative technology and others staying simplistic, IGT has sometimes for gamblers of all ages. The multinational company are based in London but also own offices in Las Vegas, Rome, and Providence. Covering so much ground, they are one of the largest providers and casino games. Unlike the other providers on this list, NetEnt doesn’t produce downloadable casino games. Instead, they focus on instant play games that can be enjoyed directly from the browser. Because of this, you can find NetEnt slot games in most online casinos – particularly in the bigger names. With over 100 instant slots in their collection, there is a wide variety of games to choose from. Better still, most of their slots are compatible with multiple devices. Optimised for mobiles and tablets, you can even play NetEnt slots while on the go. Their games are also loved for their innovative features including progressive jackpots, free spins, and bonus games. In one of their most popular games, Gonzo’s Quest, the traditional reels are replaced with a state-of-the-art Avalanche feature. This means that gamblers see the symbols fall into place as opposed to spinning. If you’re hoping to gamble online, games from the providers above will not disappoint. With so many different games available, it should be easy to find one that suits your preferences. As most of the games can be played directly from your browser, you no longer need to wait for it to download before getting started. With so many online casinos available, it can be difficult to decide which one to use. Thankfully, we can help you out. At casinobet.com, we review a wide range of casinos and games so that we can give you an idea of the best ones to play at. Better still, we always take into account any bonuses and promotions on offer to help you get the most for your money. 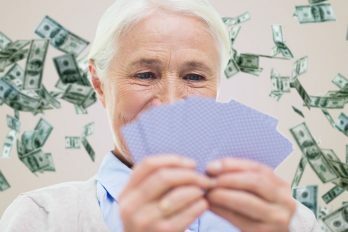 Due to the addictive nature of online gambling, it’s important to consider your financial situation before getting started. While online gambling can be a great pastime, it’s important to only spend money that you can afford to lose.